Fringe দেওয়ালপত্র. Fringe দেওয়ালপত্র. 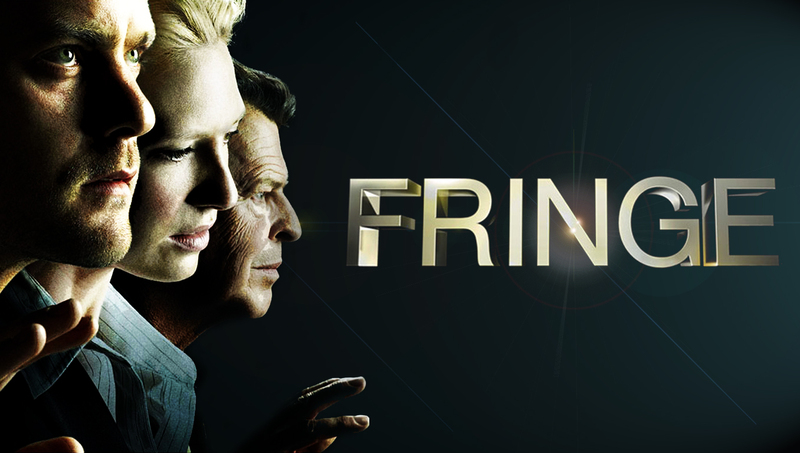 HD Wallpaper and background images in the Fringe club tagged: fringe season 2 olivia dunham peter bishop icons episode 20 episode 23 episode 22.